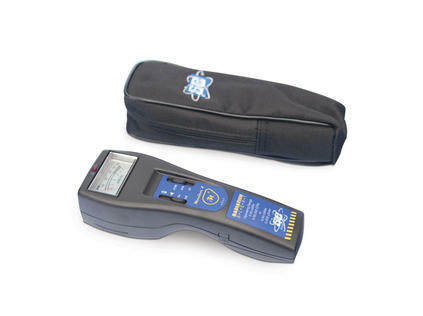 The Monitor 4 Survey Meter is lightweight, ergonomically designed and includes its own carrying case. Used to measure alpha, beta, gamma and x-ray radiation, it provides extremely accurate results with both audible and visual indication. 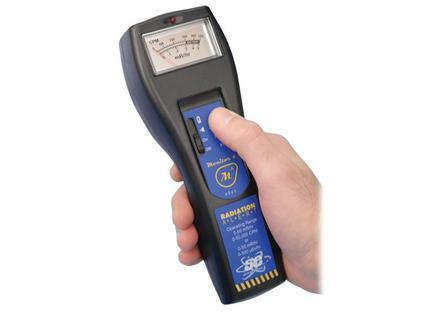 The easy-to-read scale features three ranges for maximum sensitivity and runs up to 2,000 hours on a 9V battery.